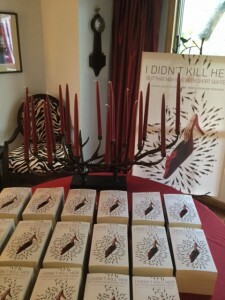 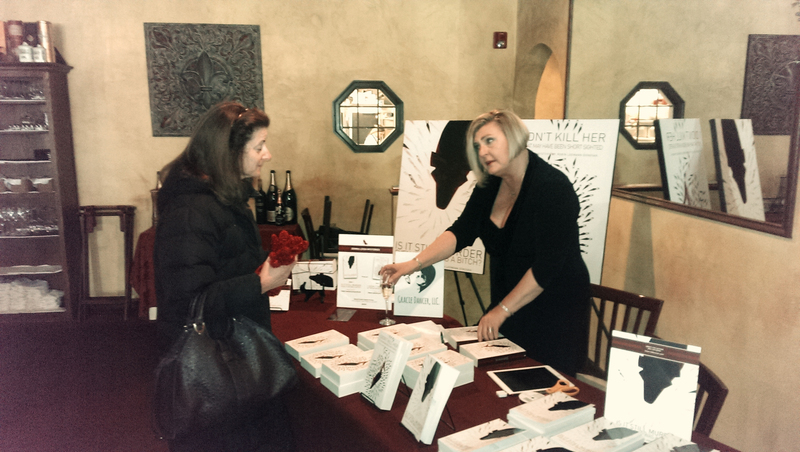 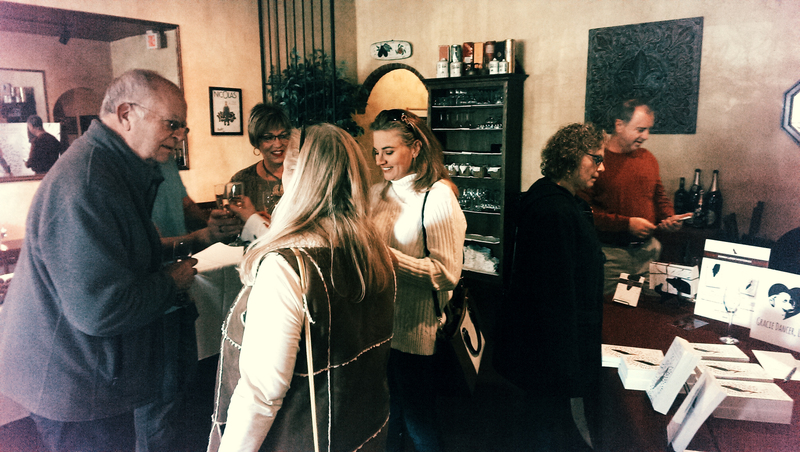 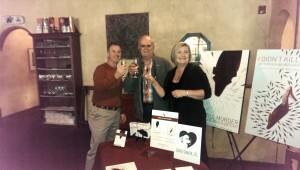 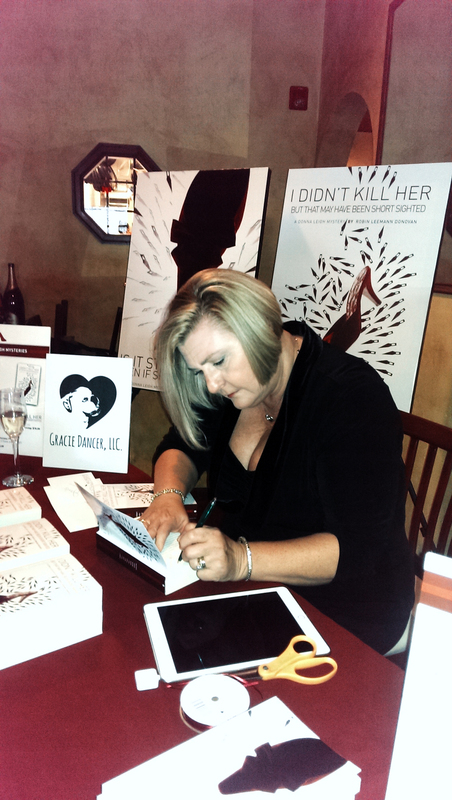 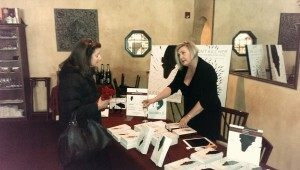 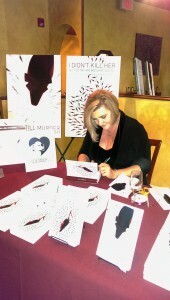 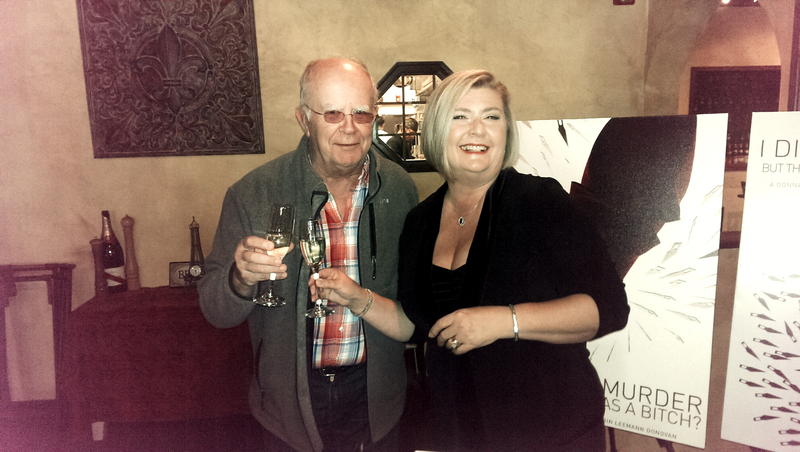 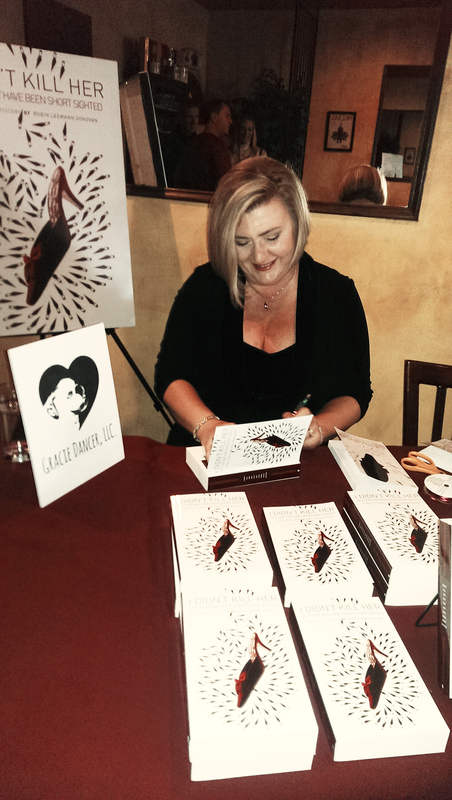 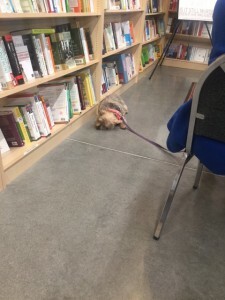 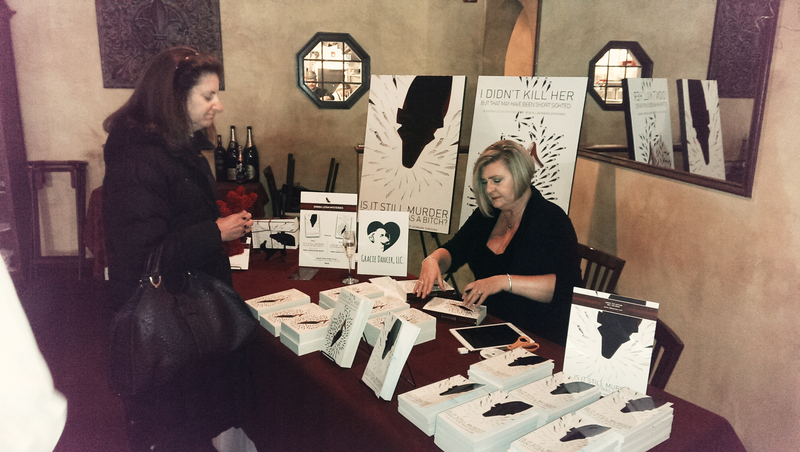 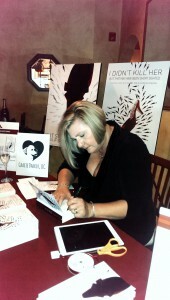 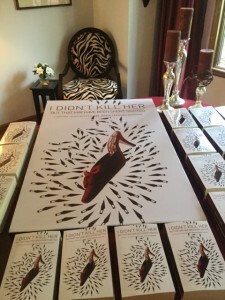 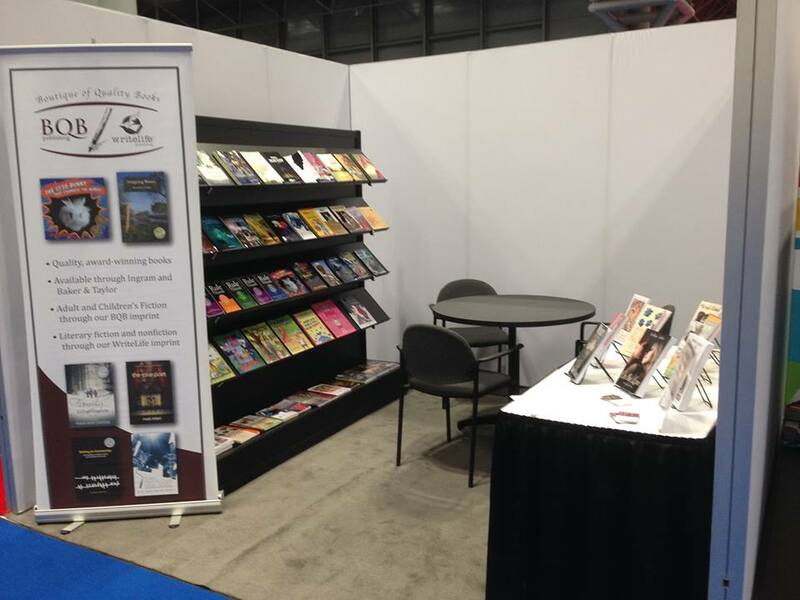 Thanks For An Awesome Book Launch Party! 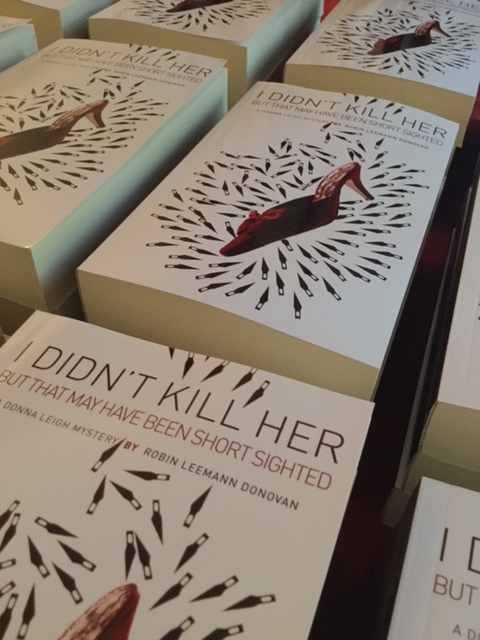 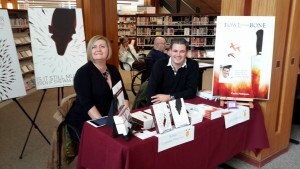 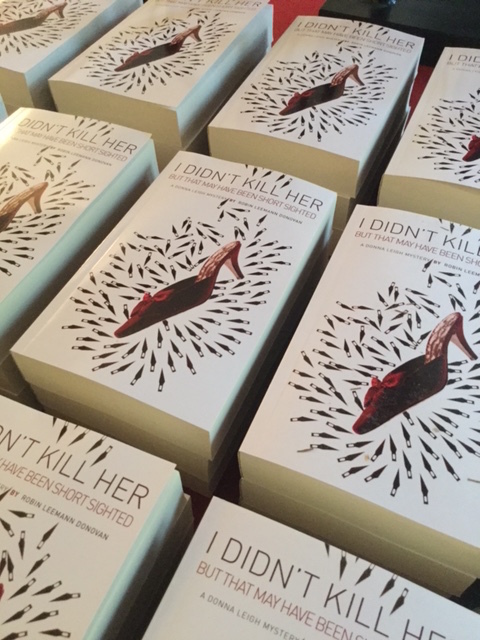 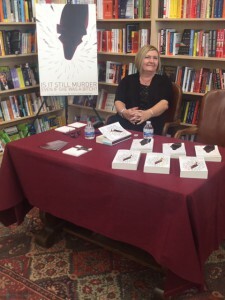 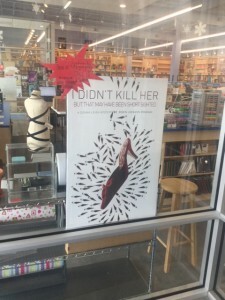 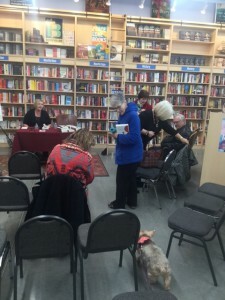 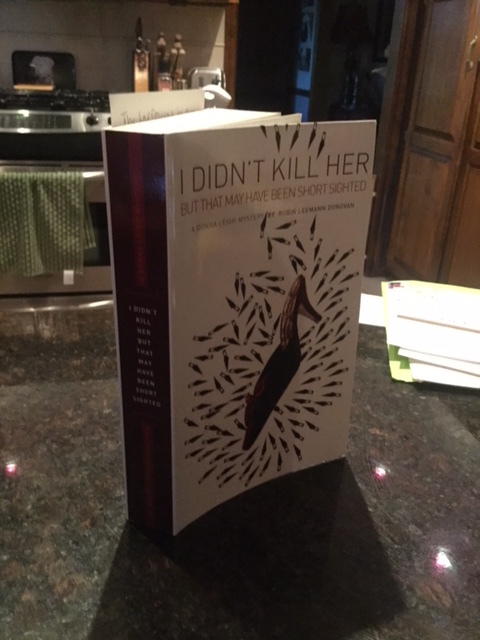 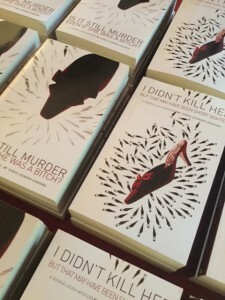 Thanks to Cedric, Desarae and the crew of Le Voltaire for a wonderful book launch party for the 2nd in the Donna Leigh Series: I Didn’t Kill Her But That May Have Been Shortsighted. 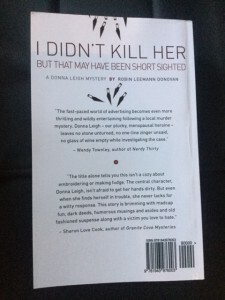 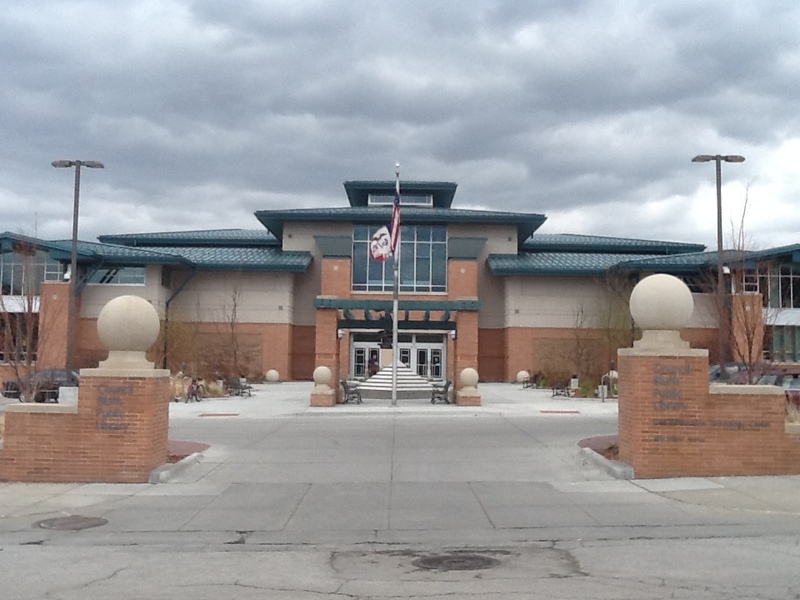 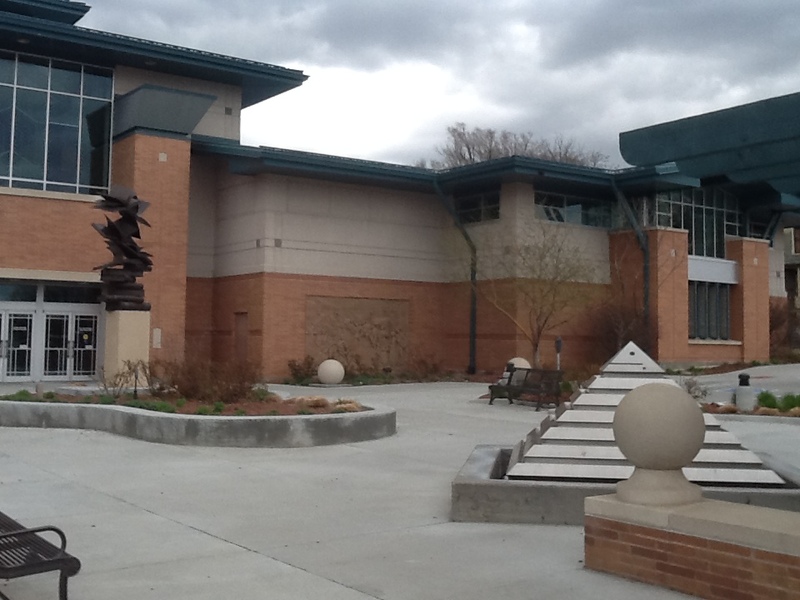 Introducing The Donna Leigh Mystery Series! 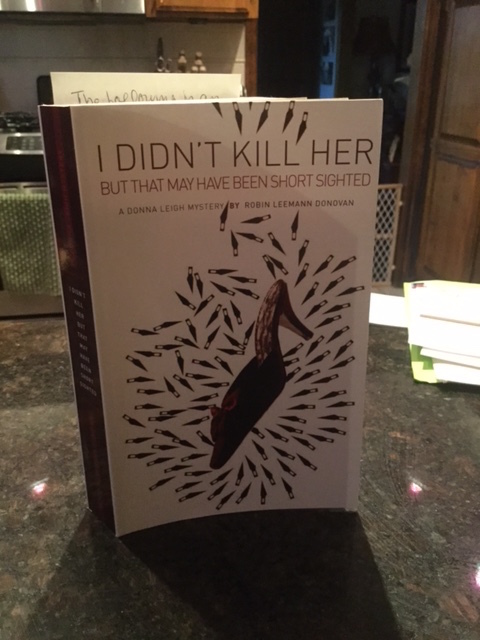 Gracie Dancer LLC is thrilled to announce the second in the Donna Leigh Mystery series! 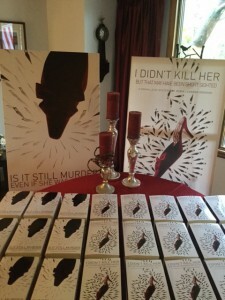 Now it’s officially a series! 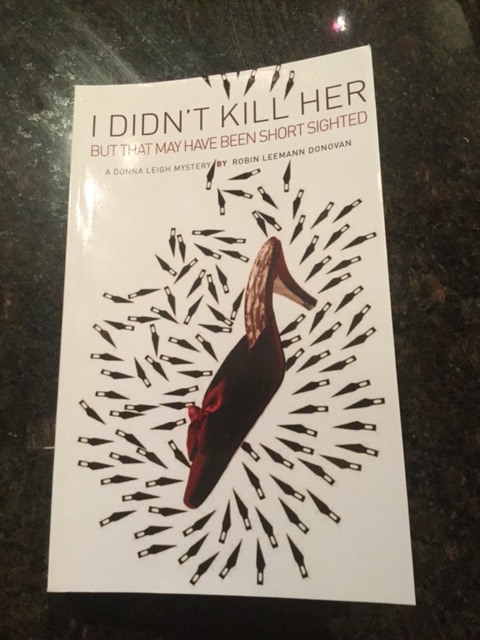 It wasn’t easy promoting a series with just one book – but those days are gone now that I Didn’t Kill Her But That May Have Been Shortsighted has officially made its appearance on Amazon – in book paperback and Kindle! 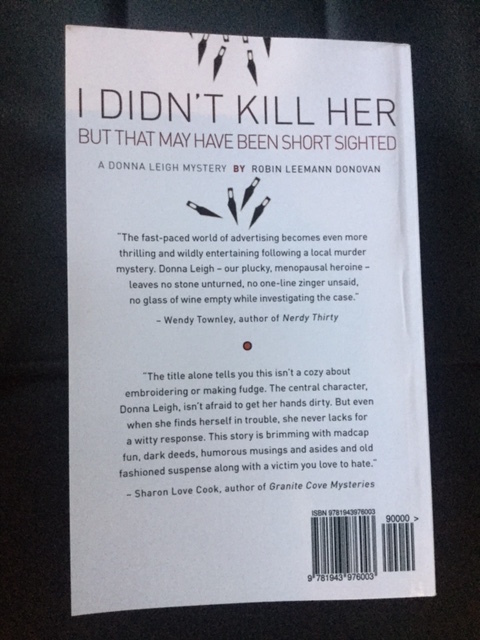 Now available in both paperback and Kindle!